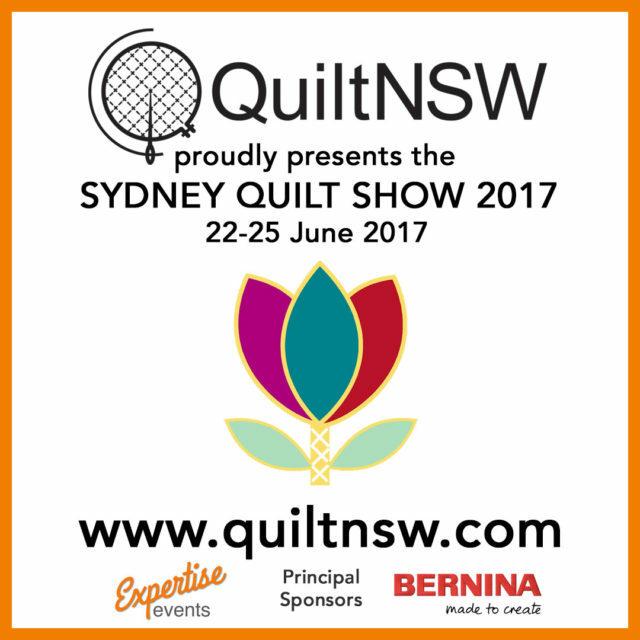 QuiltNSW Blog: Sydney Quilt Show 2017 Opens Today! Join us in the Activity Centre where QuiltNSW Community Quilts will be demonstrating their skills in making quilts which are then donated to appropriate causes and organisations, including Streethearts. 40 metres of fabric, 336 strips, 864 squares and 736 blocks = Goal of 15 quilts in 4 days! Come and watch us hurtling along the rails and making Nine Patches disappear before your very eyes. Come and help us sew the blocks, design the quilts and join the tops. 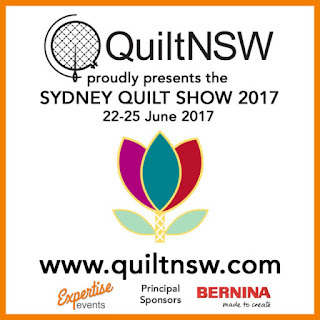 Thank you to the Principal and Gold Sponsors of the Sydney Quilt Show 2017. Their generosity and support are much appreciated. Please support them in return.